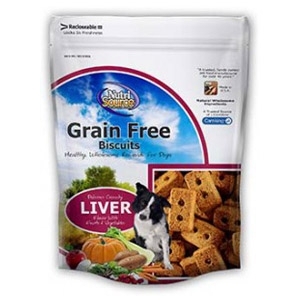 NutriSource® Grain Free Liver Biscuits are a delicious treat for your dog. Made with real fruits and vegetables, this is a biscuit your dog will love! Available in: 14 oz. NutriSource® Grain Free Great Lakes White Fish Biscuits are a delicious treat for your dog. Made with real fruits and vegetables, this is a biscuit your dog will love! Available in: 14 oz. NutriSource® Grain Free Chicken Biscuits are a delicious treat for your dog. Made with real fruits and vegetables, this is a biscuit your dog will love! Available in: 14 oz. Carefully handcrafted, our Original Bakery Bone is the original favorite. These bones are available in four delicious flavors, including lamb & rice, chicken, cheddar cheese, and peanut butter. 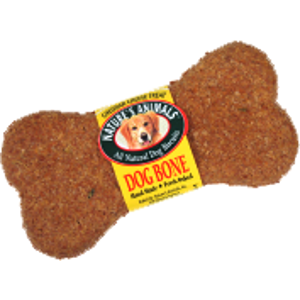 Each Original Bakery Bone is baked with healthy, wholesome, all-natural ingredients. Some cats just don’t do well with grain-based foods. That’s why we created BLUE Freedom dry food for indoor cats. 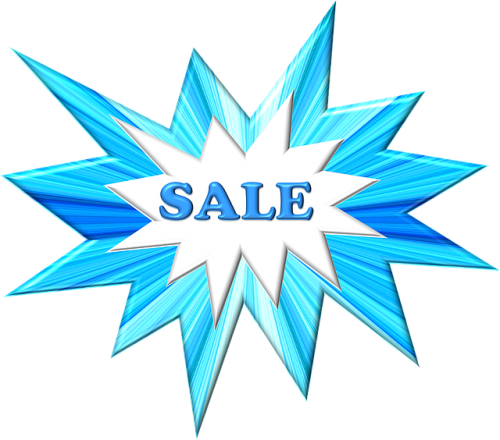 BLUE Freedom contains no grains, so it has no glutens. 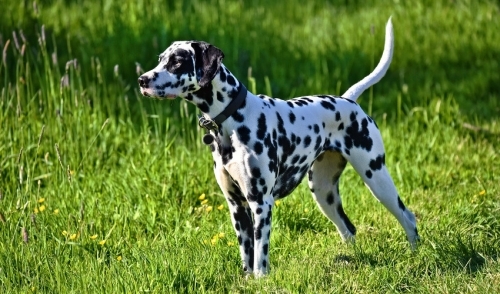 Glutens are known to trigger allergic reactions in some cats. 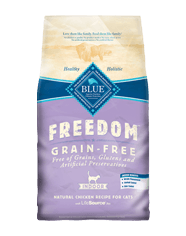 BLUE Freedom is made with the finest natural ingredients—ingredients chosen with great care by our animal nutritionists, providing your cat with the right balance of hiqh-quality protein and complex carbohydrates.